What do these three seemingly disparate subjects have to do with each other? Almost everyone is familiar with chess. It, of course, is a game that involves moving pieces through an opening, a middle and, eventually, an end game, all of which, if executed properly, results in checkmate. Brazilian Jiu Jitsu, on the other hand, is nowhere near as widely known. It is a martial art that traces its lineage to Japanese Judo and Jujutsu. This system of hand-to-hand combat emphasizes the use of skill and technique rather than brute strength or speed, attacking in combination with a myriad of chokes and joint locks, with the objective of securing a submission – an opponent’s acknowledgement of defeat. Over the years, I have come to observe a number of parallels among the game of chess, the martial arts and the practice of employment law. In an employment dispute, the employer and the employee each make certain moves in response to the actions taken by the other side, setting up their pieces across the board so to speak. To avoid predictability and the inevitable counter, actions or “attacks” are executed in combination with a view towards a desired outcome, whether it be a severance package for the employee or a dismissal for cause for the employer. For example, let’s say that, after a series of warning letters from his supervisor, an employee may see the writing on the wall that a termination is imminent. The process of progressive discipline that the supervisor has carried out through a performance improvement plan has caused the employee to suffer increasing stress and anxiety over the last 6 months. Before Human Resources is able to coordinate a meeting to dismiss the employee, the employee submits a letter from his doctor indicating that the employee is suffering from severe anxiety attacks due to workplace conflict with the supervisor. The doctor also recommends that the employee must remain off of work for 12 weeks. After the employee’s remaining sick days are used up, he starts receiving short term disability benefits. In week 10, the employer proposes a return to work plan that involves accommodating the employee by allowing him to work from home and report to a different supervisor. However, the following week, the employee submits a further report to HR from his doctor who indicates that the employee is now taking Ativan for his anxiety. The doctor also recommends a further 12 weeks off of work pending an initial appointment with a psychiatrist in week 16. By week 18, short term disability benefits have been exhausted and long term disability benefits kick in, following the psychiatrist’s diagnosis of Anxiety Disorder with Depressive Mood. This not-too-uncommon scenario continues to unfold for many months thereafter and it isn’t necessary for me to tell the rest of the story for me to make my point. One can see the elements of chess and jiu jitsu at work here – an opening move, combinations, counters, etc. The over-arching theme is obviously strategy. Author and sociologist Malcolm Gladwell posits that most people who have succeeded in or mastered a particular field have spent at least 10,000 hours of practice towards that endeavour. 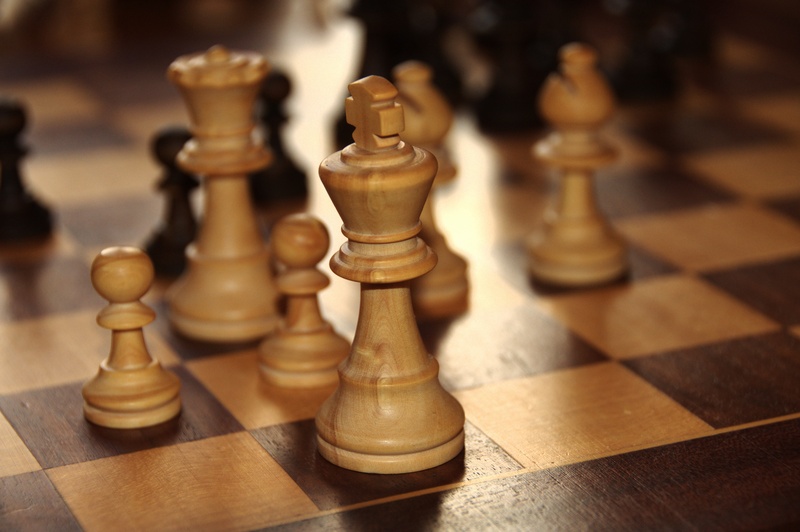 Chess grandmasters analyze hundreds upon hundreds of matches, often playing well in excess of 50,000 hours. Many practitioners of Brazilian Jiu Jitsu devote no less than 10 years of honing and refining their technique before reaching a level of proficiency deserving of a black belt and the title of Professor. By the same token, when it comes to legal strategy, that is something best left to those who have the experience needed to guide you to that desired outcome.